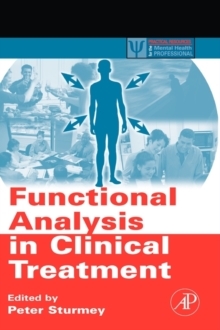 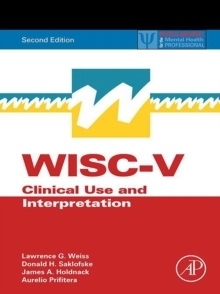 Describes the evidence-based approaches to preventing relapse of major mental and substance-related disorders. 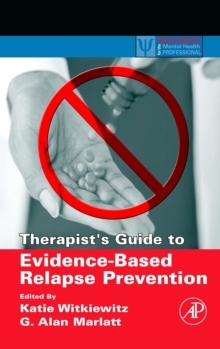 Therapist's Guide to Evidence-based Relapse Prevention combines the theoretical rationale, empirical data, and the practical "how-to" for intervention programs. 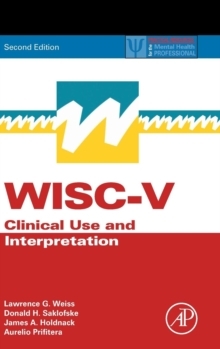 The first section will serve to describe the cognitive-behavioral model of relapse and provide a general introduction to relapse prevention techniques. 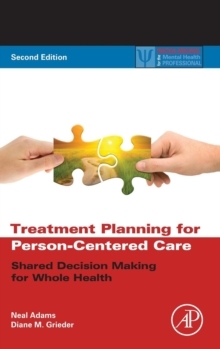 While Section II will focus on specific problem areas, Section III will focus on diverse populations and treatment settings.